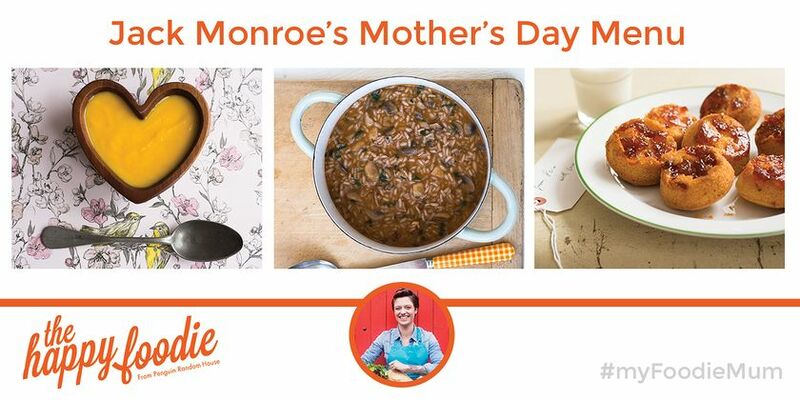 With this Ultimate Mother's Day Menu, Jack Monroe shows how easy it is to create a truly special celebratory meal without spending a fortune. Pure comfort in a (heart-shaped) bowl, this warming carrot, onion and ginger soup is the perfect way to start your special meal. This hearty risotto is packed with bags of flavour and is perfect served with green vegetables on the side. These cute little marmalade sponge puddings are a gorgeously nostalgic way to end your Mother's Day meal. 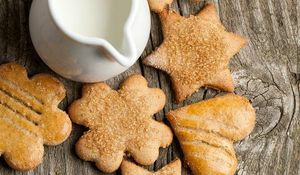 Serve with lashings of custard. 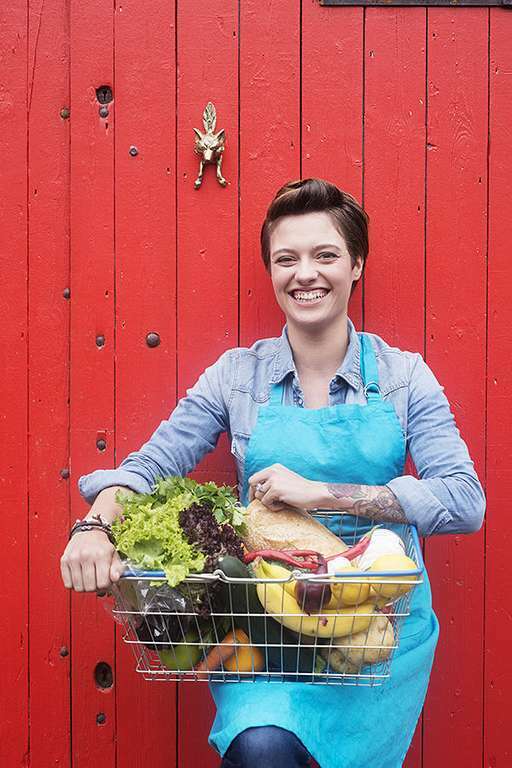 Jack Monroe's cookbook, A Girl Called Jack, is out now. 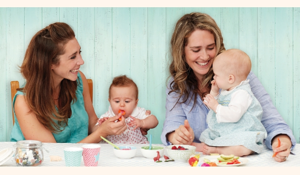 Are you looking for a weaning cookbook perfect for your family? 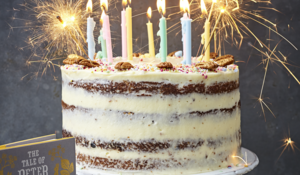 We've listed our top picks, from a flavour-led title for foodies in the making, to a quick and easy bible from the queen of family cooking, Annabel Karmel.